Bonnaroo’s Roo Clue Number 6! Ok, I’ll admit that this is another one that really stumped me. That clue reminded me more of Lord of the Rings than any bands. The advantage of tackling this one a little late, however, is I have the trusty internet on my side. 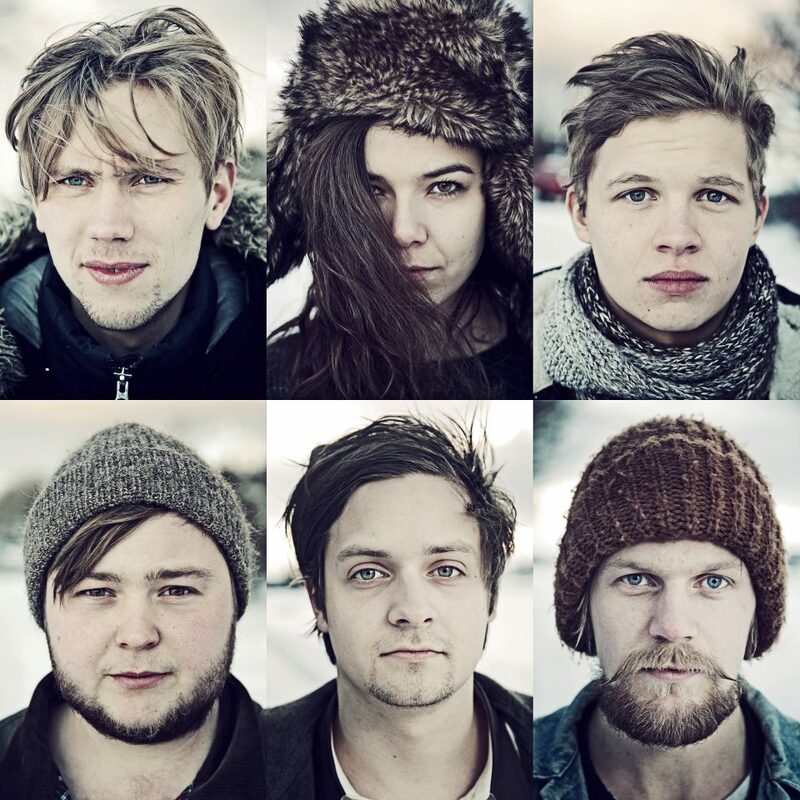 After doing a little digging, and checking up on other people’s guesses and lines of reasoning, I’m reasonably convinced that the answer is OF MONSTERS AND MEN. A lot of guesses are pointing to Bjork, and I certainly wouldn’t rule her out entirely as a possibility, as the clue doesn’t seem to fit perfectly for either artist, but Of Monsters and Men seem to make a little bit more sense. “Deep in the fields of lava” could be describing Iceland, home of Of Monsters and Men and known for its lava fields. Iceland was also settled by Norse and Gaelic explorers, who could be the “two fathers” who sat still. “Waiting for the scream” conjures up imagery of scary things, such as monsters. The “two fathers” are also, literally, men. The band has a couple of other festivals booked in the states right before Bonnaroo, then a European tour a couple weeks after, so the timing checks out. I don’t feel as 100% convinced on this one as I have for previous clues (aside from #3), but I still think there’s a pretty reasonable chance we’ll be see the Icelandic indie rockers at ‘Roo!